crepusculinho - Brazil - Cartoon too funny ^.^. . Wallpaper and background images in the Siri-siri Twilight club tagged: twilight. 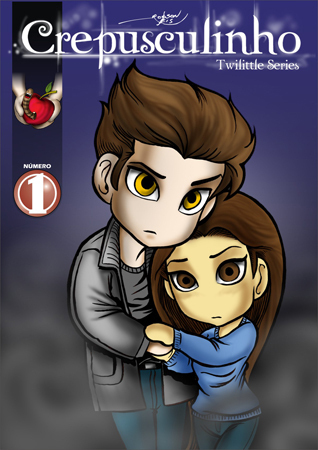 This Siri-siri Twilight photo contains anime, komik, manga, kartun, and buku komik.